When you have decided to start wet shaving, you must first choose your new favorite power tools: your safety razor and safety razor blades. 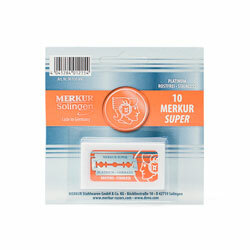 A great way to try some blades on for size before making a commitment is to purchase a safety razor sample pack. 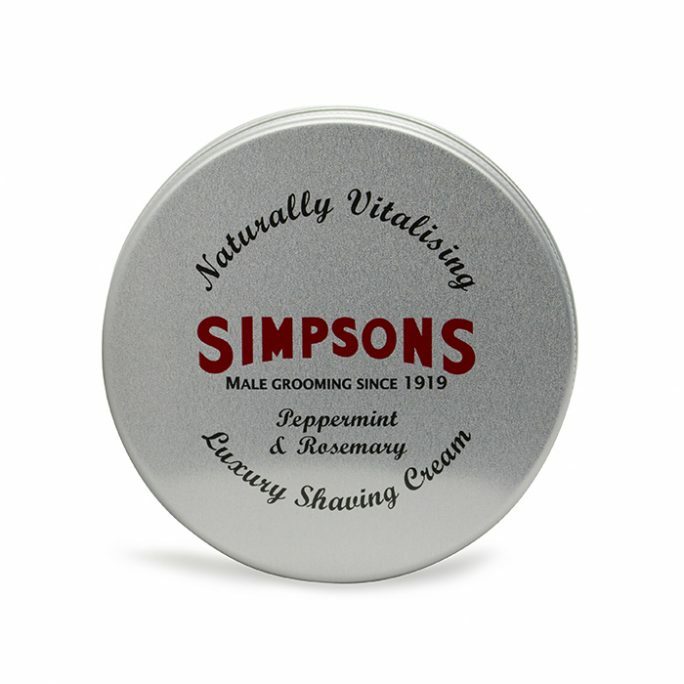 This allows you to test safety razor blades to see which ones react to your hair and beard coarseness best, last longest and provide the closest, most comfortable shave. As you start testing blades, note how your skin feels as the blade glides across it. The glide should be smooth without dragging or pulling on hairs. The sharpest blade is not necessarily going to provide the best shave for you. 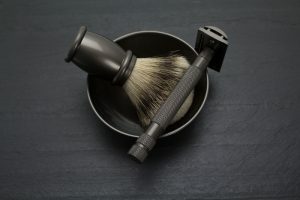 You have to consider safety razor blades from all angles, according to which suits your skin sensitivity, hair coarseness and application of the blade to your skin. 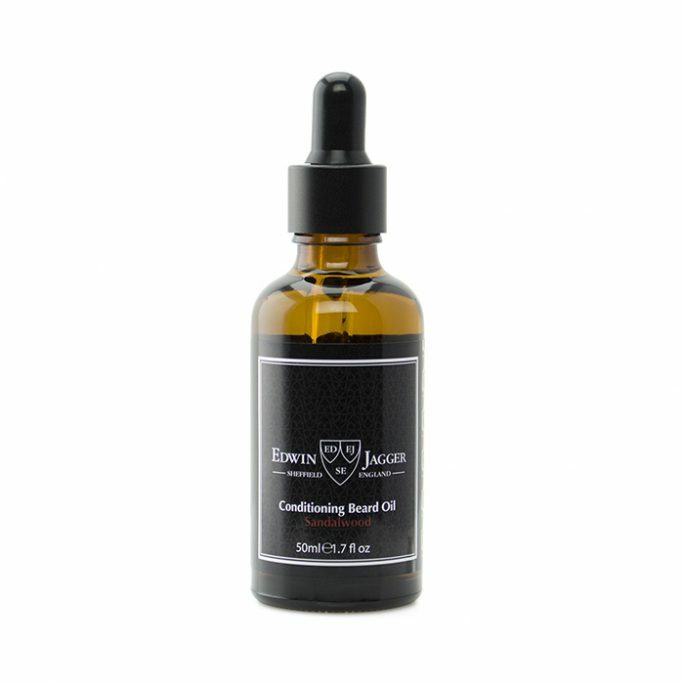 Do you have to make multiple passes across one area for the hair to be sufficiently cut? If so, the blade you are using is likely too mild for you. You may need greater blade exposure or a larger blade gap. Is your hair being tugged or pulled and you have to force the blade across your skin? When this problem arises, you need a sharper blade. 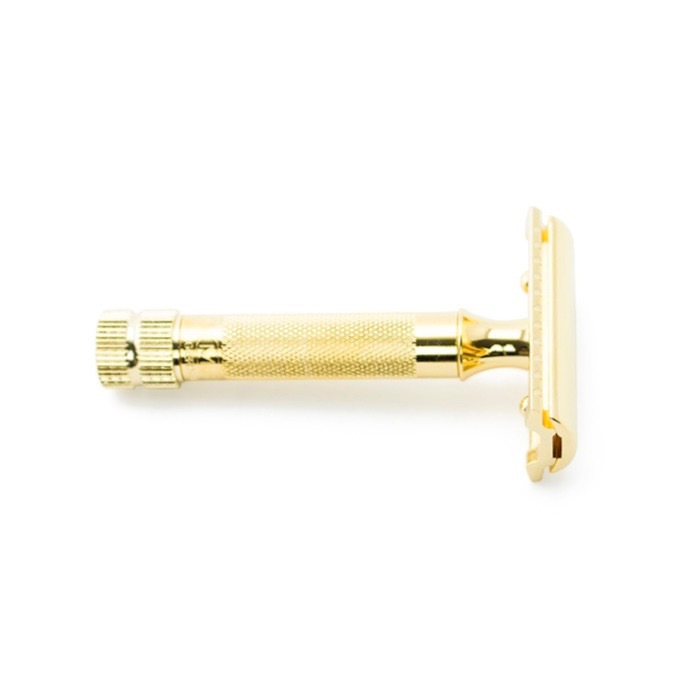 Is the blade scratching your skin while cutting all stubble in the first pass? If you are experiencing dragging on the skin and quick cutting of hair, your blade edge may be too exposed. Try a blade with a slighter blade gap. Is your aftershave burning more than it should, or do you feel scratching or burning when making final passes? When the first pass does not bother your skin, but subsequent ones do, this likely means that your blade is too aggressive for you. Opt for a less sharp blade. 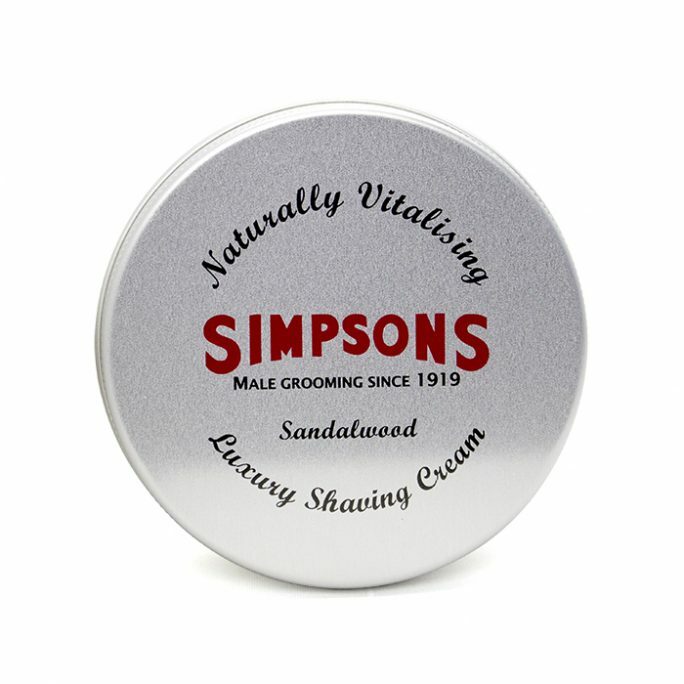 Most men are able to use one double edged safety razor blade for five to seven shaves. Because these blades are typically exchanged in about a week or so, you do not have to worry about special storage considerations. Most blades do not rust these days due to being made of stainless steel or with special rust-resistant coatings, unlike your grandfather’s blades. 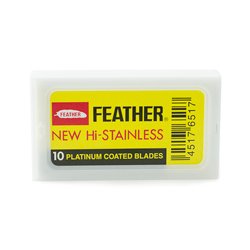 But if you leave a razor blade in the razor for a long period of time, it could rust due to daily exposure to moisture of showers and other environmental changes. As a best practice, particularly if you have children in your home or to protect garbage handlers, you should invest in a blade bank or other blade disposal container. This will ensure other people do not accidentally seriously injure themselves when handling garbage or playing around your shaving area.